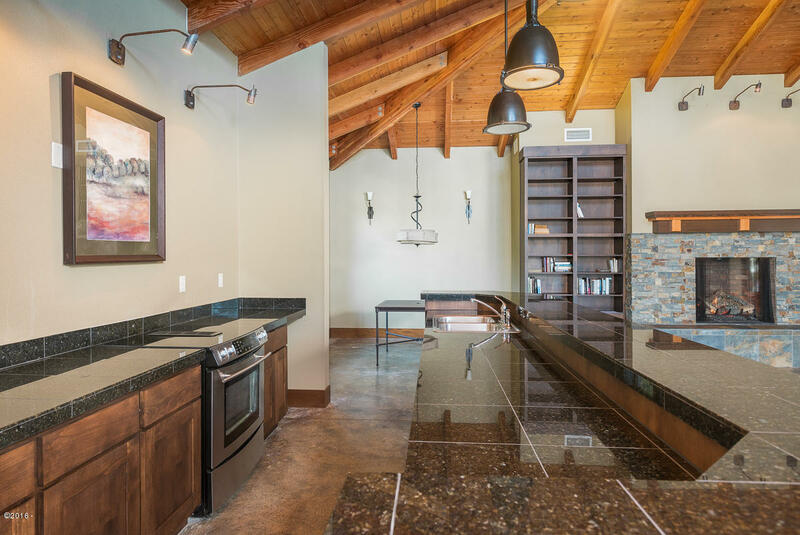 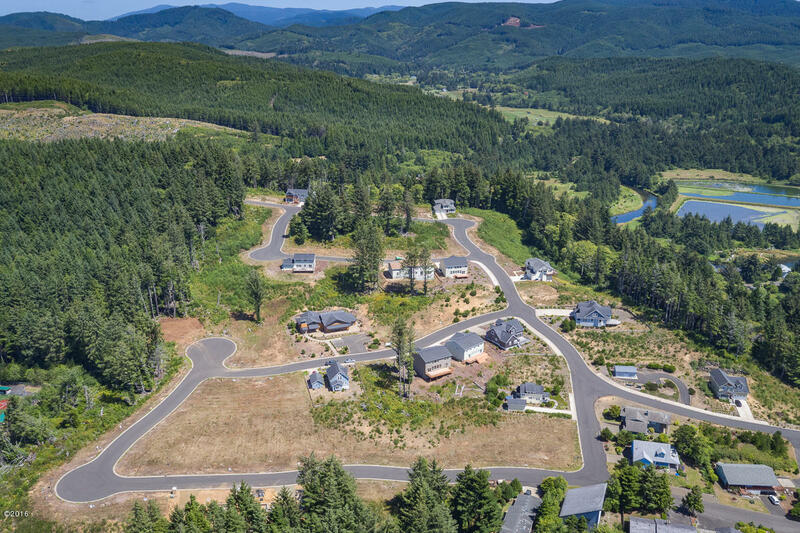 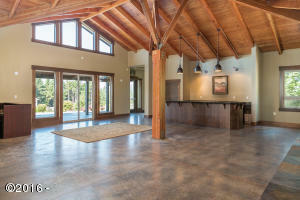 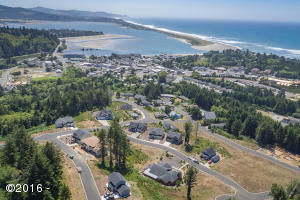 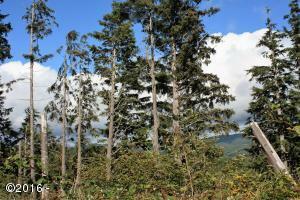 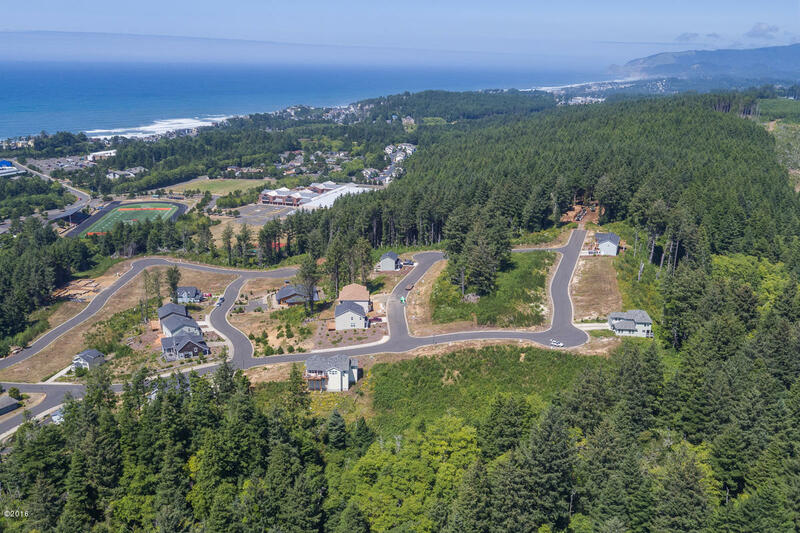 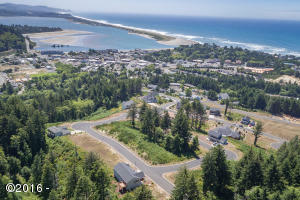 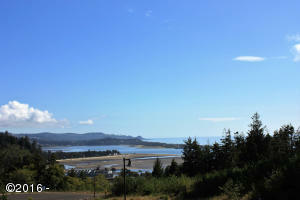 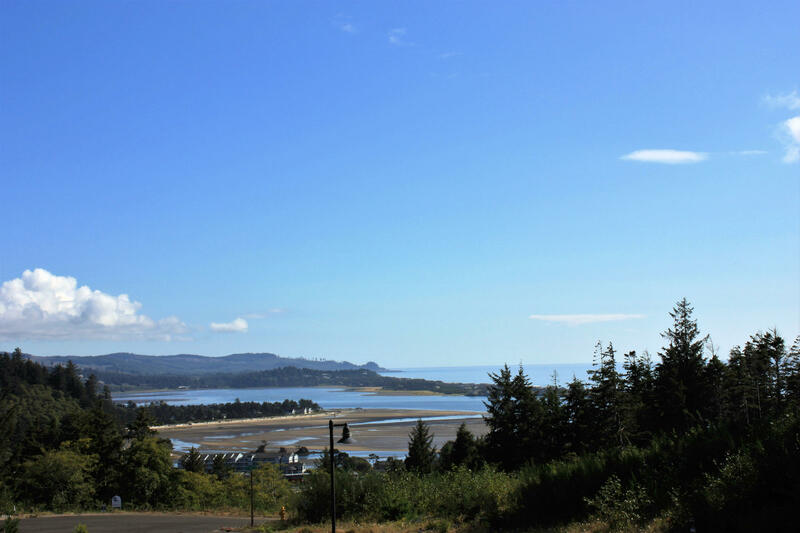 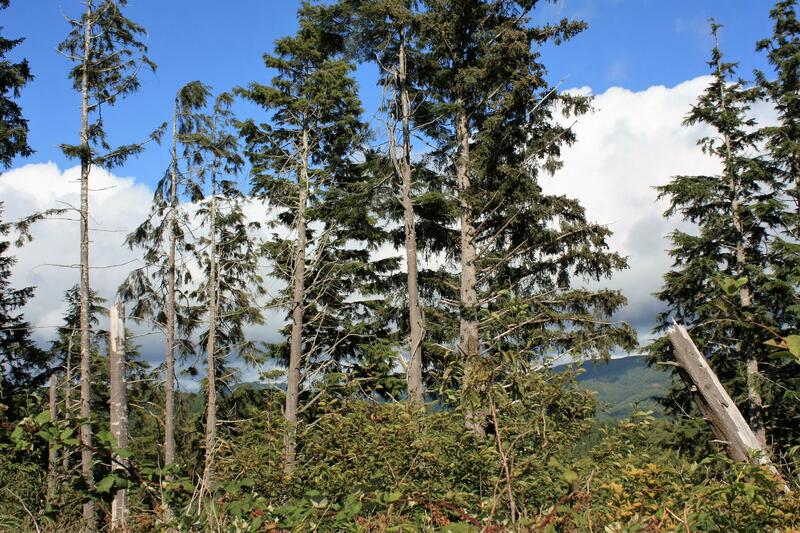 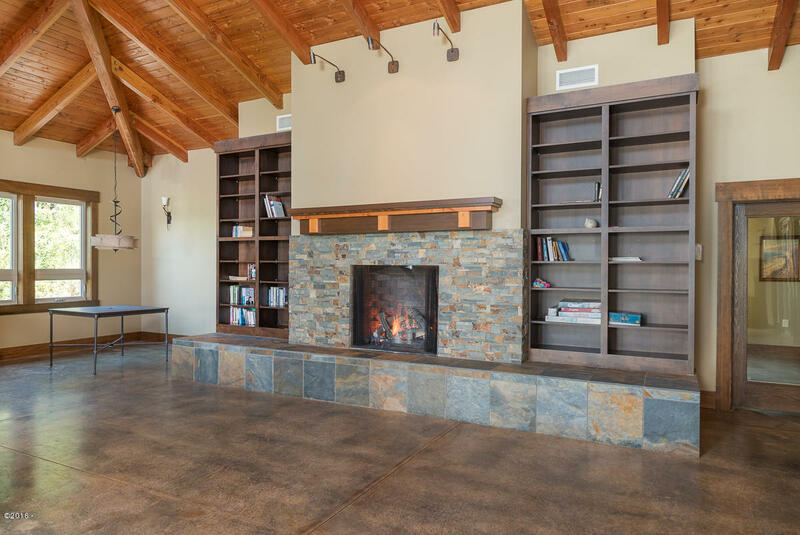 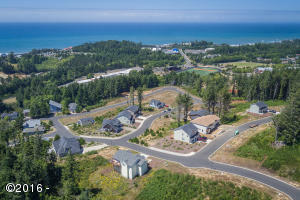 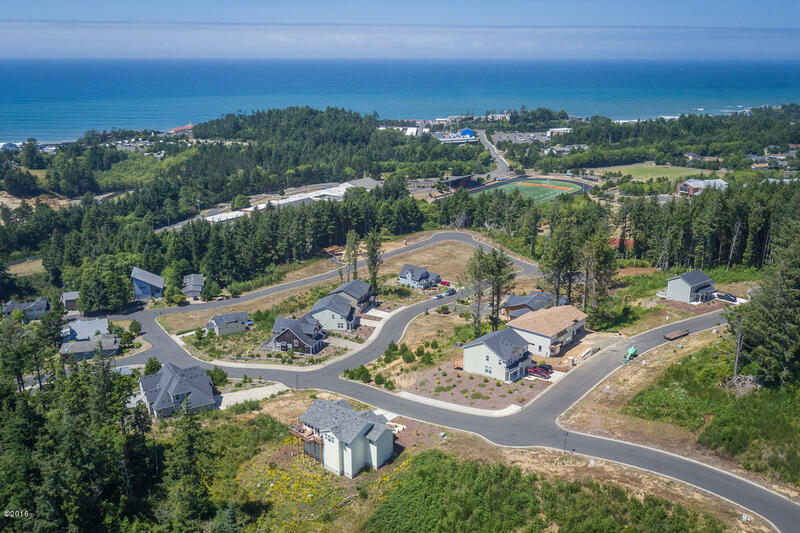 Stunning views of the Bay, Ocean and Mountains from this third of an acre homesite. 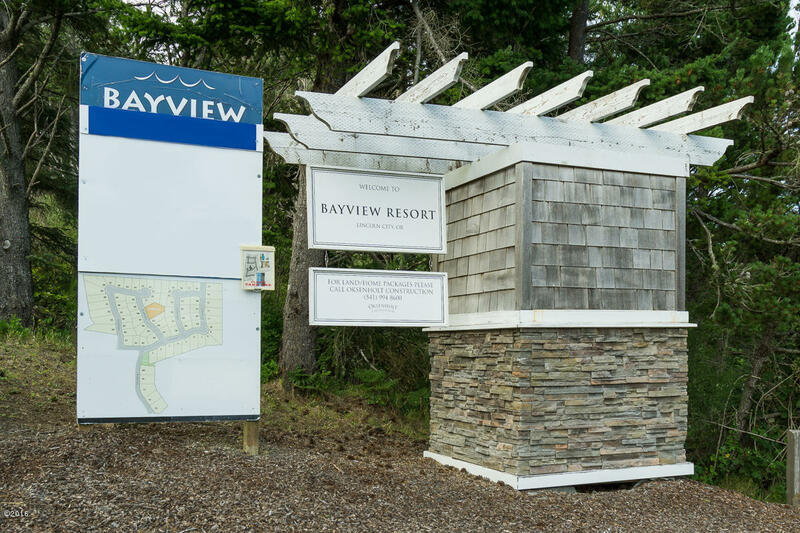 The Resort at Bayview is one of the most sought after developments on the Central Coast. 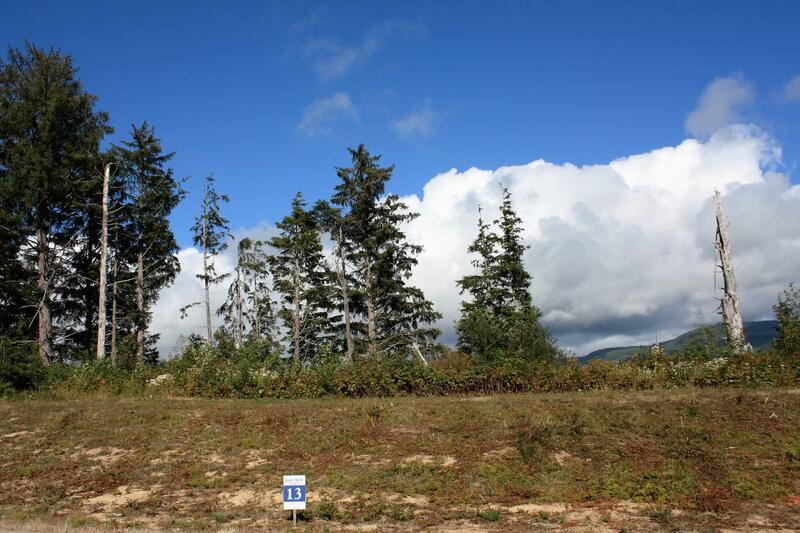 73 Lots were thoughtfully designed to facilitate optimum views, privacy and nature. 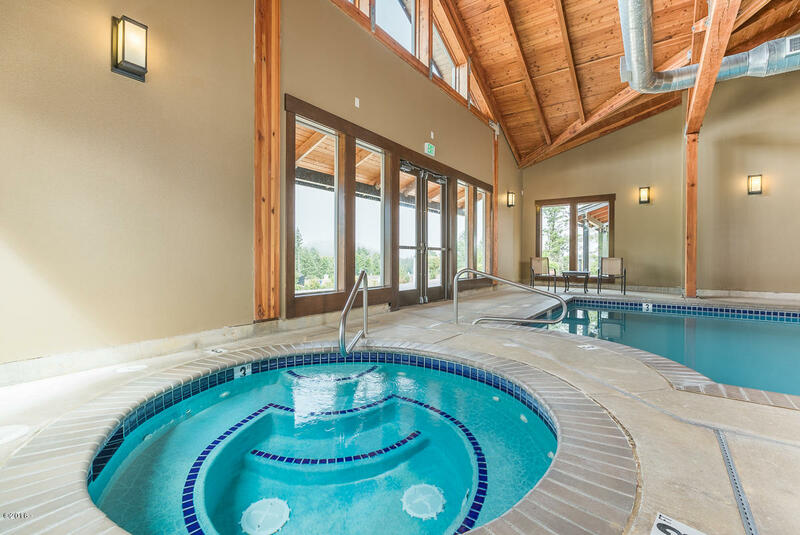 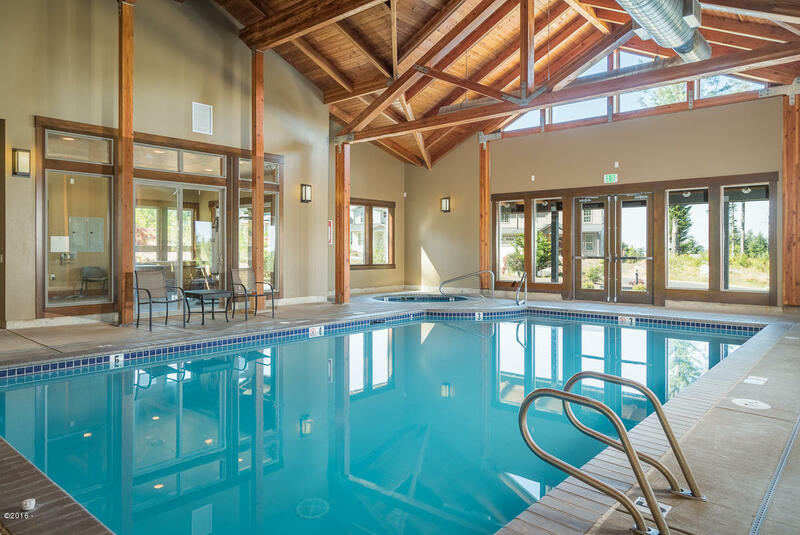 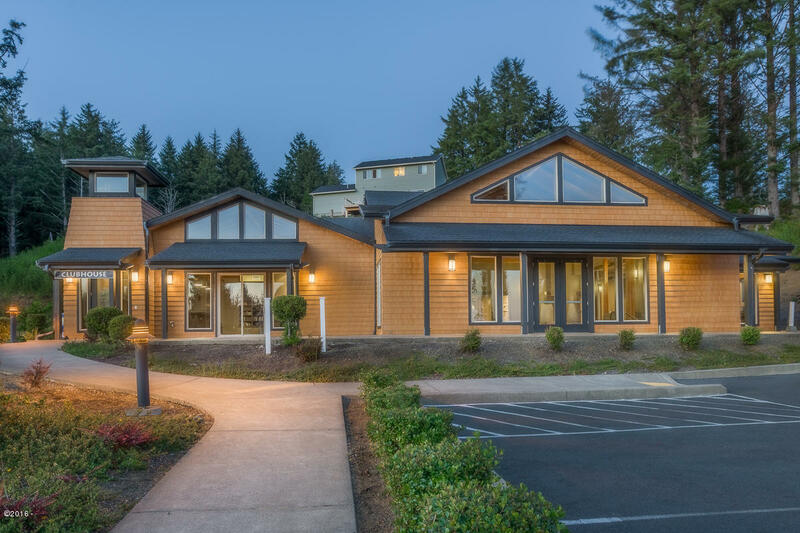 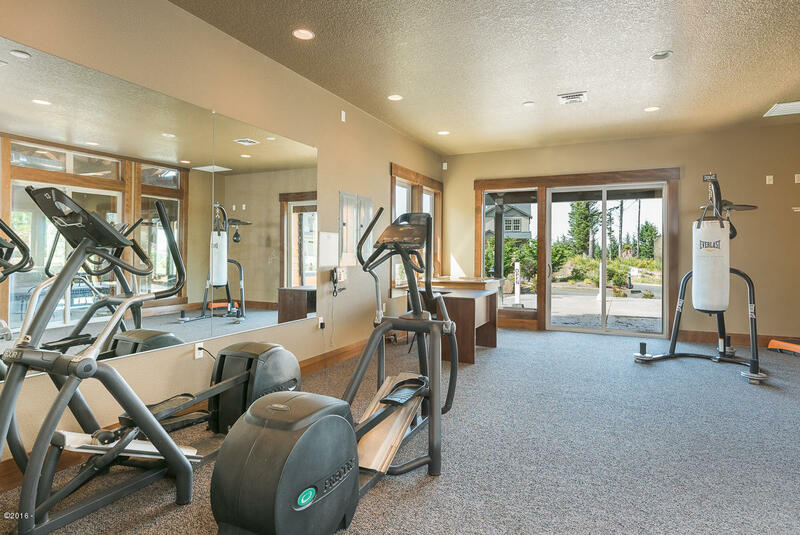 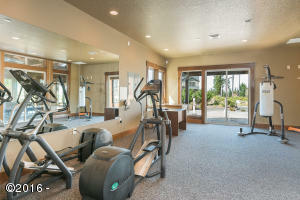 Enjoy the clubhouse pool, spa and workout center. In minutes you can be at the beach, movies, shops, and dining. Live and 6-plex in area. Ask about the Bayview feature builder program. Directions S Highway 101 to SE 48th Place, left on SE Jetty to Bayview Subdivision, right on SE 43rd St, left on SE Lee to lot on right.